Heritage Day is celebrated on the 24th of September in South Africa and this day of commemoration was in danger of being lost after 1995 as it had not yet been included in the Public Holidays Bill. It was subsequently included in the Bill in 1996. 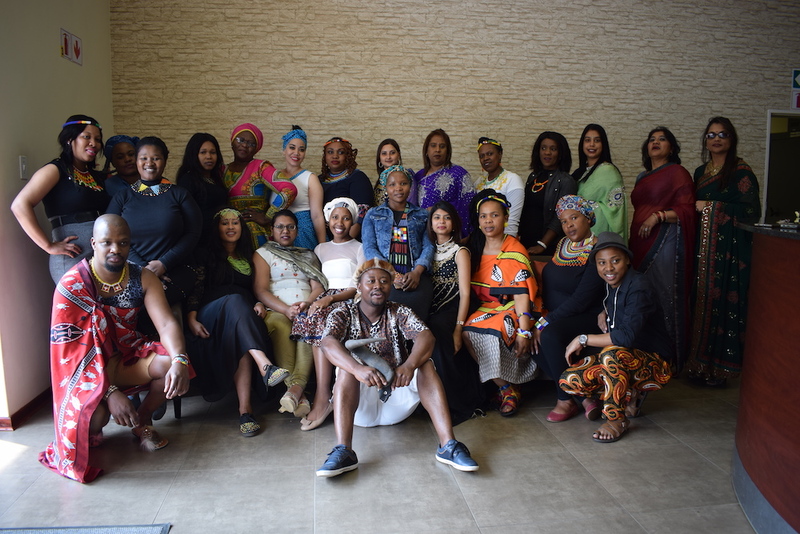 This was to be an all-inclusive day on which to celebrate the heritage of all South Africans – for all of the diverse cultures to come together, unified, to celebrate their particular unique heritage and contribution to South Africa. It is, however, important to still remember the true meaning of the day and to respect the cultural heritage of other people. This public holiday has noble intentions with pride, togetherness and community being high on the list of objectives. 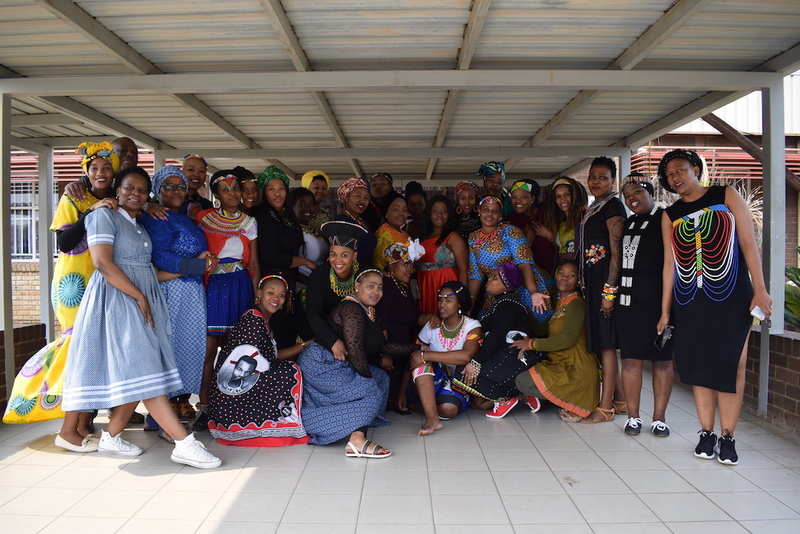 Majuba TVET College also celebrated this day with the staff members wearing their different traditional attires and most campuses had a braai on the day. 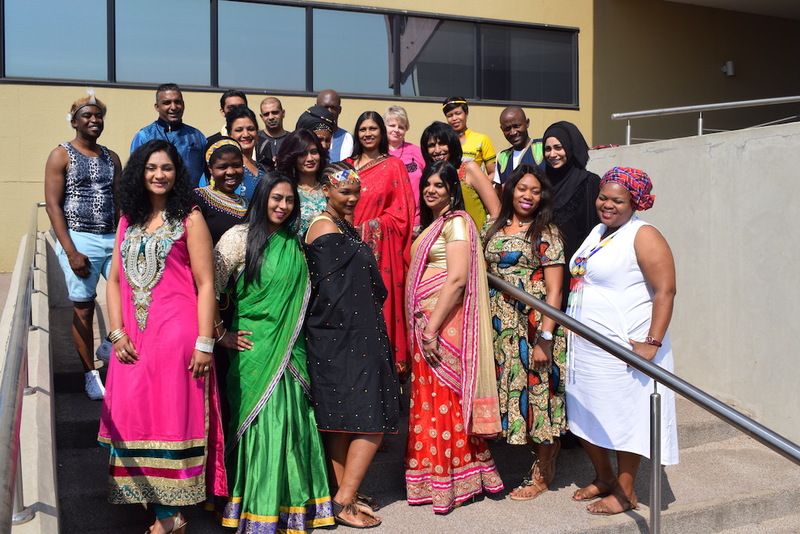 The Centre for People Development (CPD) Campus went as far as to organise a big braai at the College Stadium, which is where they ended their day. This was an interesting day with everyone embracing and defining their heritage. Acting Deputy Principal: Corporate Services, Mr. M. Ntshangase said it is a great experience to celebrate Heritage Day in this day at age and said things are different now. “Before 1994 different races and tribes had a different way of celebrating Heritage Day. Like in KwaZulu- Natal, Shaka Day was celebrated and in Mpumalanga they celebrated King Sobhuza II,” said Mr. Ntshangase. He stated that after 1994, the country was able to celebrate the day united as different culture. “When freedom came in 1994, it made us to make sure that we don’t divorce ourselves from our roots while we acknowledge and celebrate our cultures. A nation without culture is like a tree without roots, hence Heritage Day should be embraced by all including the youth,” he said.